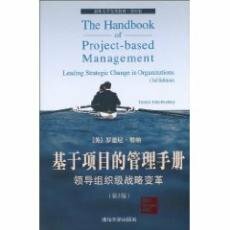 The Handbook of Project-Based Management is designed to help anyone managing projects to implement strategic change and achieve their objectives. Now in its second edition, this highly successful book has become the standard reference in the field. It has been fully updated to include new research in developing areas of project-based management such as project success, strategy and the management of quality and risk. The new edition retains its five-part structure; beginning with an examination of the context of projects within organizations. The five functions of management in terms of scope, organisation, quality, cost and time are then examined. This is followed by an analysis of the various stages of the project life cycle. Part four describes administrative procedures including multi-project management, systems and the role of the manager. 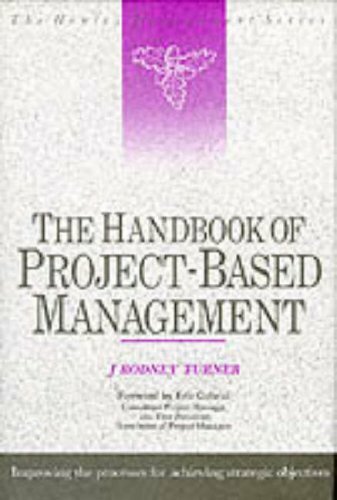 The book concludes with a description of the applications of project management and an illustration of how project-based management is adapted to different circumstances. 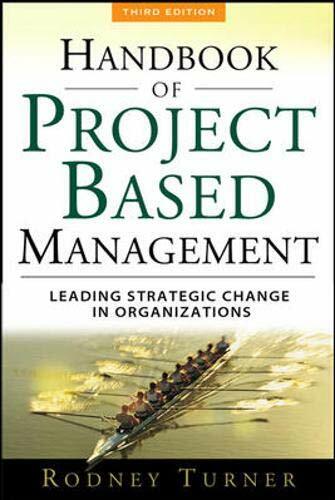  Gives practical guidance on how to manage the scope, organization and risk of a project.  Provides comprehensive strategies for coping with project problems.  Up to date coverage of standard project management procedures available including a description of Prince 2 and ISO 10,006.  Improved coverage of multi-project management.  Includes real life examples and case studies from around the world. 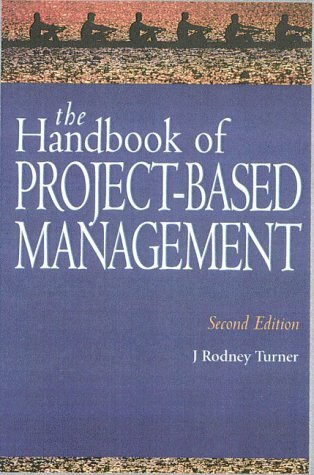 J Rodney Turner has a wide and varied experience of project-based management at both the theoretical and practical level. He is chairman of the Association for Project Management and professor of project management at Erasmus University, Rotterdam. Previously he was director of Project Management at Henley Management College where he ran an MBA programme on the subject. He also worked as a consultant with Coopers and Lybrand.